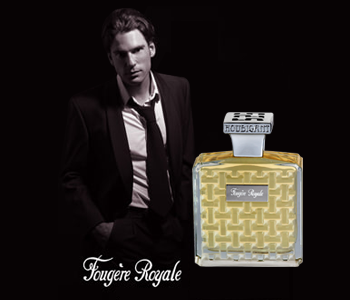 Five years in the making, the prestigious Houbigant Fougère Royale draws inspiration from the original Fougère Royale scent that was first introduced in 1882 - the first fougère (fern-like) fragrance ever created. The House of Houbigant has revived this classic in an elegant and contemporary style, celebrating the artisanship of perfumery in a plethora of raw quality ingredients - over 80% of which are completely natural. The scent itself is an uplifting cocktail of citrus and aromatic herb notes at the top, with a deeply spicy floral heart and a sensual woody drydown. Inspired by the original design by Lalique, the new Fougère Royale flacon gives a nod to contemporary styling and timeless allure.